The Lady Loves Men - Madisonville, TX — Travel and Adventure Await You! 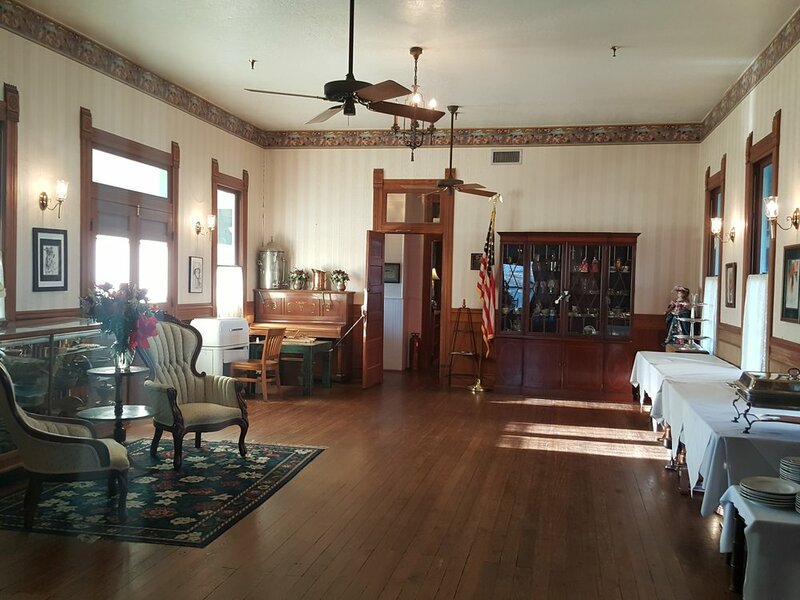 Boasting as many as eight entities, the Woodbine Hotel in Madisonville, TX is a hotspot for paranormal activity. No one knows exactly why there may be so many ghosts here but it doesn’t take long in the hotel to figure out that something pretty spooky is taking place! View of the Woodbine Hotel - Madisonville, TX. Beautifully restored it has that spooky feel! Most notable of all the ghosts is Clare who was, at one time, a resident and likely worked in the kitchen. Photographs of Clare show a vivacious young woman from the 20’s. She, apparently, has a fondness for men and seems to single them out. Much of the poltergeist activity in the hotel is attributed to her but psychics believe that there may be another ghost behind both the poltergeist activity and the fire in the original boarding house. The bar at the Woodbine. Keep your eyes open in here! The Woodbine is one of “those” properties where you get out of your car, take one look at the spectacularly restored and preserved structure and immediately get chills. Inside, the K2 meters don’t disappoint as one chases EMF spikes through the main level parlor and into the restaurant/bar area only to be startled by the creepy mannequin on the piano! We did a little hunting during off-hours, and were stunned by the rapid and massive temperature changes. The Woodbine, additionally, boasts numerous reports of inexplicable footsteps, crashing dishes, things falling off the walls and doors opening and closing by themselves. Photos and video have captured some highly suspect images. 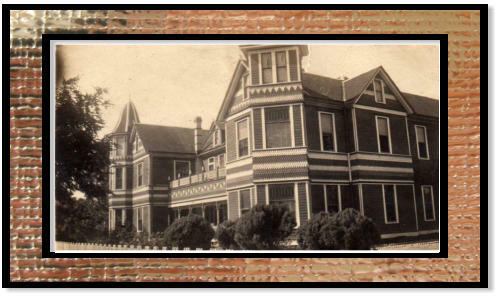 There is a long list of guests who have had “unusual” experiences and paranormal teams love this place. Main parlor of the Woodbine, authentically restored. We experienced footsteps following us here, when there was no one else in the hotel. The current structure, built in 1904 replaced the old Shapira Hotel which mysteriously burned to the ground in 1903. The new structure was erected from 2 “kit houses” which were ordered through catalogues. The two kit homes were connected with the upper and lower central parlors. Though deluxe for the time, the Woodbine lacked indoor plumbing for guests. In this bustling and booming railroad town that didn’t seem to bother patrons in at all. Don’t worry, the lack of indoor plumbing was corrected long ago! Historic Photo of the Woodbine Hotel, courtesy of the Woodbine Hotel. Today, Madisonville is a sleepy little town in Texas. The Woodbine continues its tradition of incredible food and hospitality, receiving rave reviews. Some visit because the Woodbine provides a romantic step back in time but others come for the ghosts. The current owner is not opposed to visits from those interested in the hauntings as long as they are respectful, restrict themselves to their own rooms and public areas and, don’t disturb other guests. We are looking forward to getting back and hope you visit too! First, however, find a nice gentleman to bring along for Clare. She, gets very cranky if left without male companionship for long... Happy hunting!